You know its importance but do you actually practice it? Yes, we’re talking about the skincare routine steps essential to maintaining a youthful and healthy complexion! Flawless skin doesn’t just depend on your genes, it’s also affected by the products you use, how you use them and how often you use them. Learn about proper skincare routine steps and start treating your skin the way it deserves to be treated! Kickstart your pampering session with cleansing. Facial cleansers remove impurities lingering on your skin, allowing better absorption of subsequent skincare products. The right cleanser will leave your skin feeling clean and refreshed! 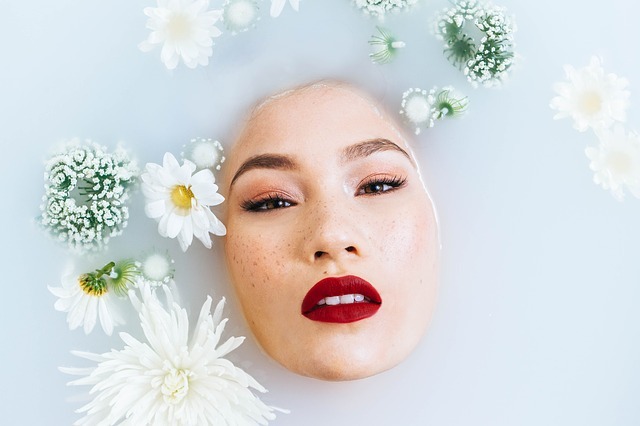 If you’ve got normal skin, you can choose to simply rinse your face in lukewarm water every morning and leave the facial cleanser for your nighttime routine. Meanwhile, those with dry, oily, combination or sensitive skin should use a facial cleanser suited for their skin type religiously twice a day. Those with oily or acne-prone skin, listen up! Never underestimate the power of toners. Applied with a cotton pad, toners can effectively remove makeup residue and dirt which your cleanser missed. 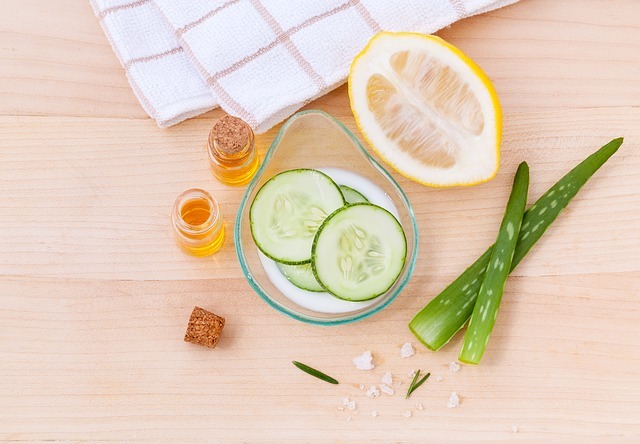 This skincare routine step is also vital for restoring your skin’s pH balance, which may go out of whack due to the alkaline nature of many facial cleansers. Furthermore, a good toner can help to diminish the appearance of pores, prevent ingrown hair and also moisturise the skin to keep it in tip-top condition! If you have sensitive skin, Thayers Witch Hazel Aloe Vera Formula Alcohol-Free Toner (available on karamartsg) is just for you! It boasts a soothing, all-natural formula that eliminates impurities without irritating sensitive skin. Those with combination, oily and acne-prone skin will appreciate the COSRX AHA/BHA Clarifying Treatment Toner (available on beautystation) which regulates sebum production without being overly drying. Meanwhile, the Pixi Glow Tonic Exfoliating Toner (available on karamartsg) is perfect for dry and ageing skin! The combination of ginseng and aloe vera delivers excellent hydration and improves circulation for a glowing complexion. 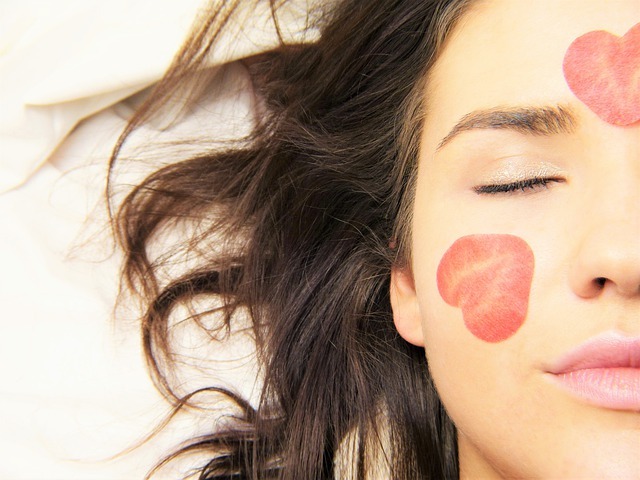 Moisturising your skin should be the utmost priority no matter your skin type! Proper moisturisation reduces the occurrence of acne or flaky skin. A good moisturiser also acts as an additional barrier and protects your skin against harmful external pollutants, which may exacerbate existing skin issues. Most importantly, moisturisers keep your skin youthful and wrinkle-free as your skin stays hydrated and plump throughout the day! For day use, invest in a lightweight moisturiser that contains antioxidants and SPF to protect your skin against free radicals and harmful UV rays. Besides moisturisers, select the right serum for your face based on the skin vitamins you need the most! Serums have a thinner consistency than moisturisers and can penetrate deeper into the skin due to their smaller molecular size. Many serums are specially formulated to address a variety of skin issues including wrinkles, dullness and spots. Combined with a moisturiser, this skincare step will do an excellent job in further improving skin condition and retaining moisture! Noticing eye bags, dark circles and crow’s feet? 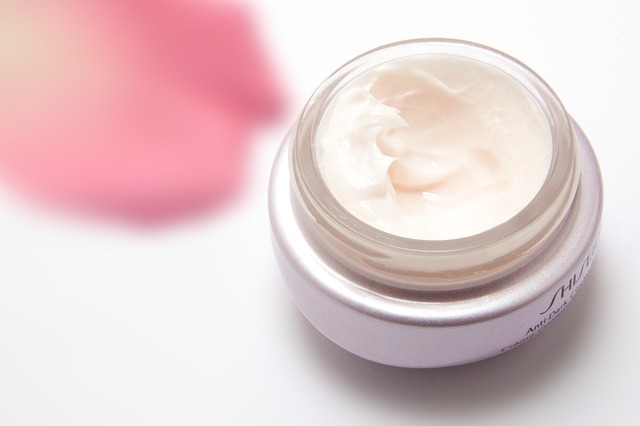 Incorporate an eye cream into your skincare routine steps to slow down signs of ageing! Eye creams may seem to be just smaller tubes of moisturiser, but they’re specially formulated with active ingredients to treat the delicate skin around your eyes. They contain more moisturising properties than regular moisturisers and with proper application, can help to boost circulation around your eyes! 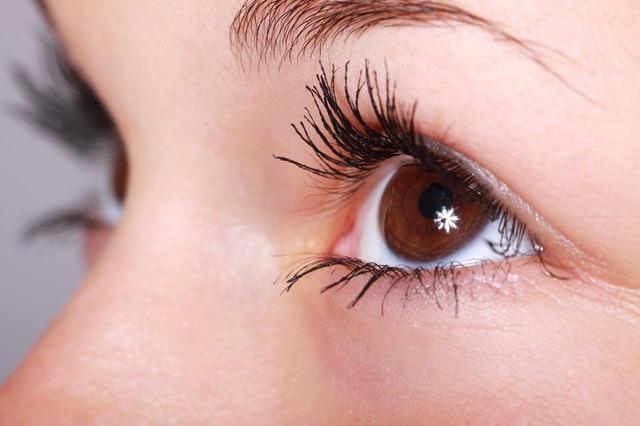 Want to get rid of puffy eyes and dark eye circles? 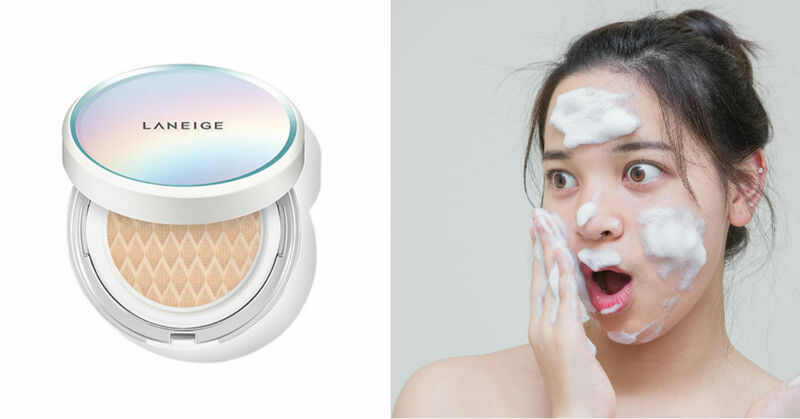 Learn about the best eye creams in Singapore now! Did you know that prolonged exposure to ultraviolet rays not only causes sunburn but also premature ageing and increases the risk of skin cancer? This is why it’s a big no-no to skip this skincare routine step in the day, especially if you live in a tropical country like Singapore! 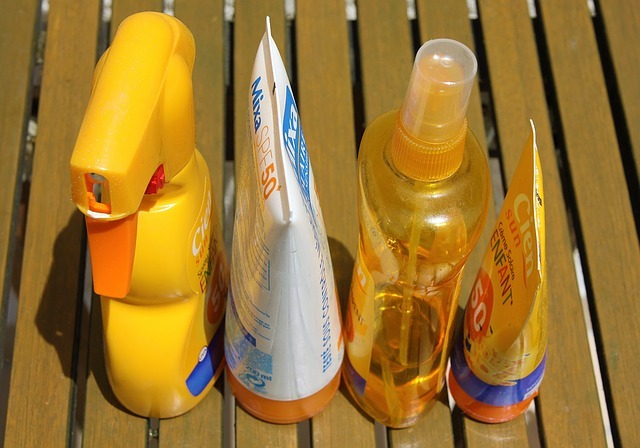 Sun care is vital in defending the skin against harmful ultraviolet rays. As sunscreen needs time to be absorbed into the skin, always apply sun protection at least 20 minutes before stepping outdoors. 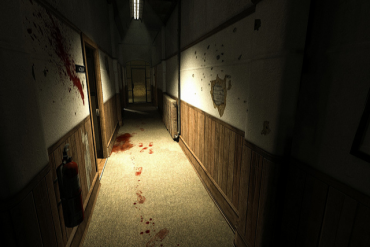 Also, sunscreen requires re-application as it becomes ineffective after a certain period of time. To gauge how long your sunscreen will last, simply multiply the SPF value of your sunscreen to the amount of time (in minutes) it takes before you typically start to burn without protection. From sprays to lotions, discover the best sunscreens for your skin! Don’t overlook the importance of makeup removal in your beauty regime! Whether you’re wearing light or heavy makeup, a makeup remover isn’t optional, but necessary. It washes away cosmetics (even your waterproof mascara), impurities and accumulated dirt from the day. Pick the best makeup remover for your skin type and avoid clogging up your pores with makeup residue! It’s been a long day and your skin deserves a refreshing wash! Similar to the morning skincare routine, follow the steps above to get squeaky-clean skin! Regardless of your skin type, exfoliation is also a necessary skincare routine step to achieve radiant skin! It removes dead skin cells and unclogs pores to allow subsequent skincare products to penetrate deeper into the skin. Additionally, as impurities are buffed away from the top layer of your skin, pores appear visibly smaller and skin becomes smoother! While some exfoliators claim to be designed for daily use, we recommend using an exfoliator two to three times a week to avoid damaging or drying out your skin. Discover the best exfoliator for your skin type to achieve radiant results! Besides exfoliating your face, your lips require exfoliation to remove dead skin cells and product built up too. If you’re someone who loves to use lipsticks, make sure to check out some of the best lip scrubs and masks for juicier lips! 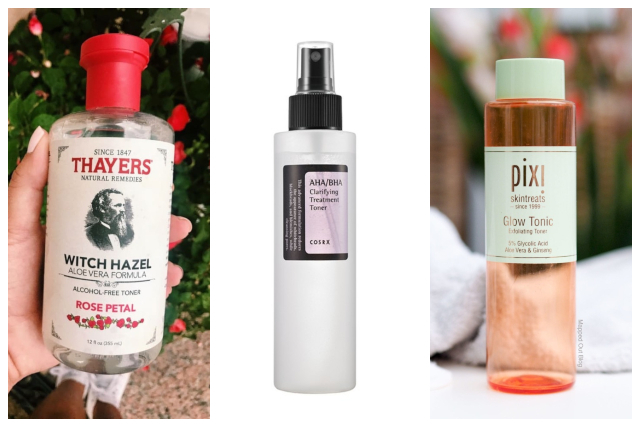 Similar to the morning toner skincare routine step above, give your skin one final cleanse with a toner to remove leftover dirt, oil and impurities! 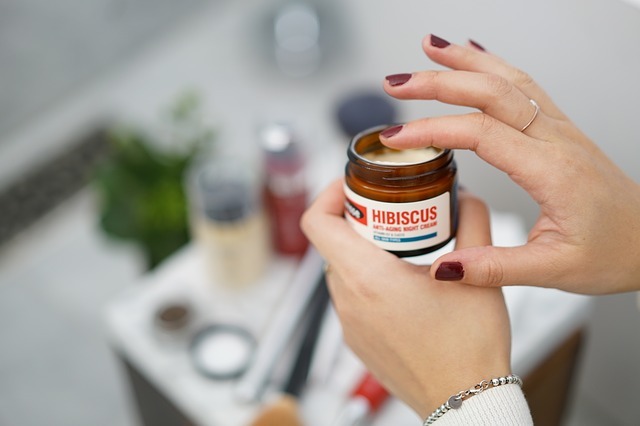 At night, use moisturisers that are richer and thicker in consistency as they require more time to be fully absorbed into the skin. Night creams provide intensive repair for skin damage and rapid replenishment of lost hydration. Likewise, don’t neglect your serums at night! Use a nighttime serum that targets a different skin concern from the one used in the day. Also, certain serums like retinol serums are meant for night use as retinol makes your skin more sensitive to light when used in the day. There must be a reason why face masks play such a big role in the Koreans’ skincare routine. This beauty must-have is essentially a cloth saturated with nourishing goodness to give your skin a much-needed boost! From blemish care to ultra hydration, you’re bound to find the perfect face mask for your skin type! While some beauty junkies believe in using more than one sheet a day, we think using face masks moderately, one to three times a week is sufficient in maintaining a flawless complexion. Also, contrary to popular belief, face masks are not just reserved for your nighttime skincare routine. If you find that your makeup tends to become cakey and uneven during application, try using a face mask before applying your makeup and you’ll notice a drastic difference! Your makeup will go on smoother than before and adhere better to your skin! Need some recommendations on face masks to buy? Check out our extensive list of Korean face masks that address different skin concerns! To keep the delicate skin around your eyes hydrated throughout the night, use an eye cream that has a thicker consistency. Otherwise, go the extra mile and pamper your eyes with some nourishing eye masks that are packed with skin-plumping and brightening ingredients to bust those pesky dark circles and puffiness! 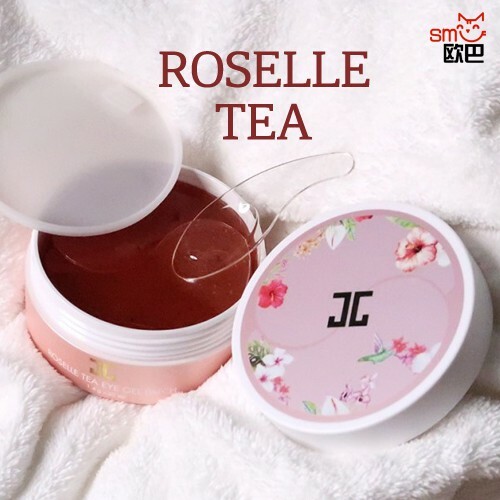 Consider the JayJun Roselle Tea Eye Gel Patch (available on Smileouppa.SG) which is formulated with hibiscus flower extract to deeply moisturise and brighten the dull skin around the eyes. Find out more about your skin! While these two sets of skincare routine steps are useful for maintaining good skin, there’s no one skincare solution that works for everyone. Discover more about your skin with the La Roche-Posay’s Effaclar SpotSCAN Technology and adapt our recommended skincare regime to suit your skin conditions! Meanwhile, don’t forget to show your hair and body some TLC too! Check out the best shampoo for hair loss and choose from the best bar soaps in Singapore for your skin type!